Communication for businesses is more dynamic and confusing than it ever has been in history. No longer do you have just one choice of a phone provider, and one for email or internet. You can get internet from multiple sources, then if you want to mix it up a bit you can even do your Voice over the internet using THOUSANDS of different providers! Then lets mix in some more with email, online presence, VOIP, SIP, sms, etc. etc. blah blah!! Talk about a million ways to skin a cat (no offense to cat lovers – I have one myself!)!!! So, with all these confusing options and choices you probably want to hear a simple solution – and there is one. However the overall answer is probably what you hear from any engineer when you ask a question – ‘It all depends’. So we are going to break things down for you as well as we can right now. If you are looking to update to the ‘Modern Office’ – your starting off point should be Microsoft Office 365. When discussing Office 365 – people sometimes have a narrow view of it. It is MORE than just ‘renting’ Microsoft Office and not needing to buy Office 2016, 2018, etc. Yes, it is an always updated Office Suite (if you purchase that package). But it is much, MUCH more! Office 365 is a Suite of solutions. It is Office Software Suite. It is your Enterprise Communication Solution. Imagine adding intelligence to your Office Software. With the tie in to Skype for Business, you will be able to see if people are on the phone, online at all, and send them messages either via Skype IM’s or Email with Microsoft Outlook. Looking to replace your out-dated file server? With the right design and implementation of Office 365, you can replace your local file server with Cloud services from Microsoft. This will allow you to access your data from anywhere in the World. Securely! With Hosted Exchange through Office 365, you’ll never worry about your local mail server going down, or losing internet again! You will always be able to access your email via your Smart Phone or any computer web browser with an internet connection. Let Microsoft handle the heavy lifting and staying up at night worrying about complex email servers. You just need your email and password to access your data at any time! Depending on your telephony requirements, you can also use Skype for Business as your phone system. Excellent quality, one stop billing and support? Can’t beat it. VOIP means many things to many people. VOIP to me? It means flexibility. Freedom. In and out of the office. Modern VOIP systems are not an add-on to a legacy system just to get a phone extension at a remote office or home office. It is a ground-up system that is as flexible as the internet is. Want to answer your office phone while on the beach from your smart-phone? DONE. Voicemail to email? DONE. Phone calls that follow you in and out of the office? DONE. Icing on the cake? 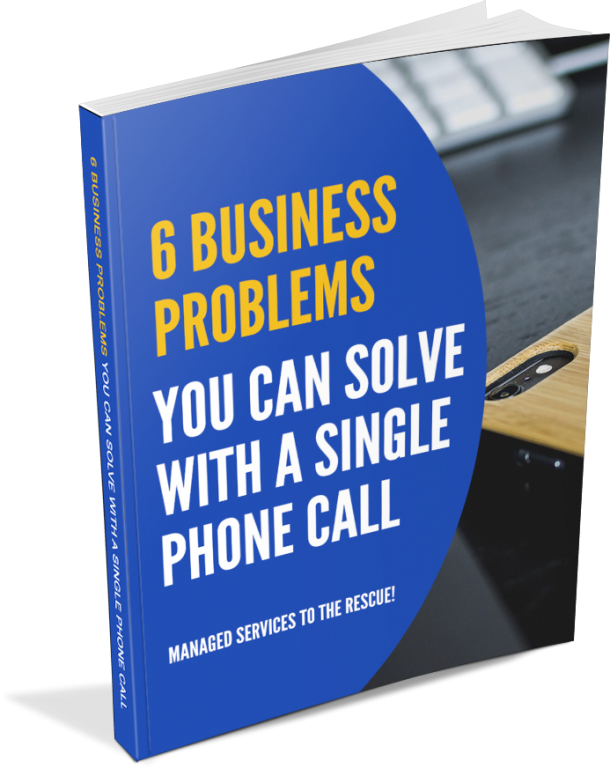 Natively have phone numbers from different area codes – all tied in – without having to call forward to get those other area-code numbers. This allows you to have a local presence in your entire territory! But I don’t want to miss out on a HUGE advantage – PRICE! You won’t need to put out a capital expense on a depreciating asset. You pay for what you use – when you use it. Adding users doesn’t get any easier, and doesn’t require you to purchase a $2,000 card to add one more incoming line. This flexibility is unmatched by typical phone systems. Looking to get more info?